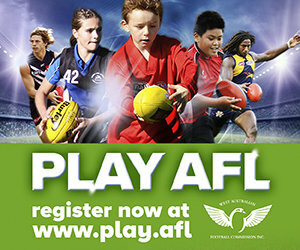 On Sunday 8 April, 51 players from the WAAFL Integrated competition will be given the opportunity to play on Optus Stadium. 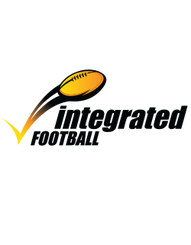 The Curtain Raiser will take place before the West Coast Eagles v Geelong match in what has become an annual event for the program. The two teams ‘WAAFL Integrated’ and ‘Integrated All Stars’ are assembled from across the eight clubs currently competing in the Integrated competition. The Curtain Raiser aims to showcase the Integrated Football program to a wider audience. The curtain raiser will commence at 12.40pm on Sunday with spectators requiring an AFL match day ticket for entry.